Gladys Marie Holsomback, 86, passed away Monday, March 18, 2019. She was born March 13, 1933 to the late Roy and Fannie Self Chapman. 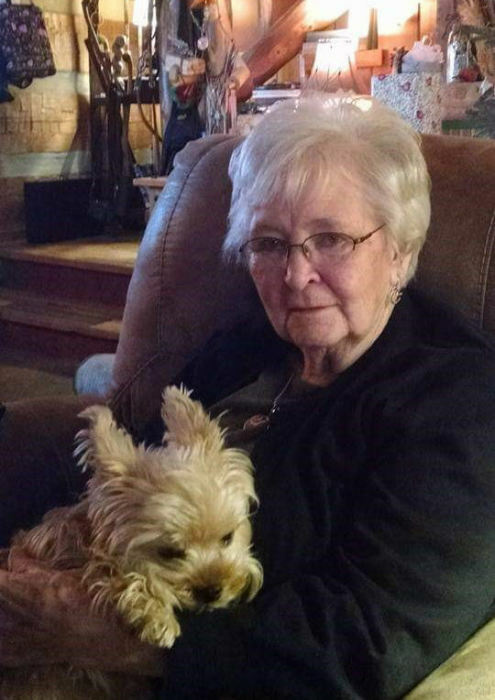 She was a lifelong resident of the North Georgia area and member of the Ringgold First Baptist Church. Gladys was the proud owner of her own childcare center, Gladys Daycare. She is preceded in death by her husband, John Alton Holsomback. Survivors include her son, Mike (Connie) Holsomback of Fort Oglethorpe; daughter, Donna (Randy) Cochran of Ringgold; grandchildren, Reagan (Les Reese) Cochran, Brynn (Bo) Boran, Will (Barb Burchfield) Cochran, and Jonathan Shattuck; great-grandchild, Matthew Shattuck. The family is going to hold a private memorial service at a later date.